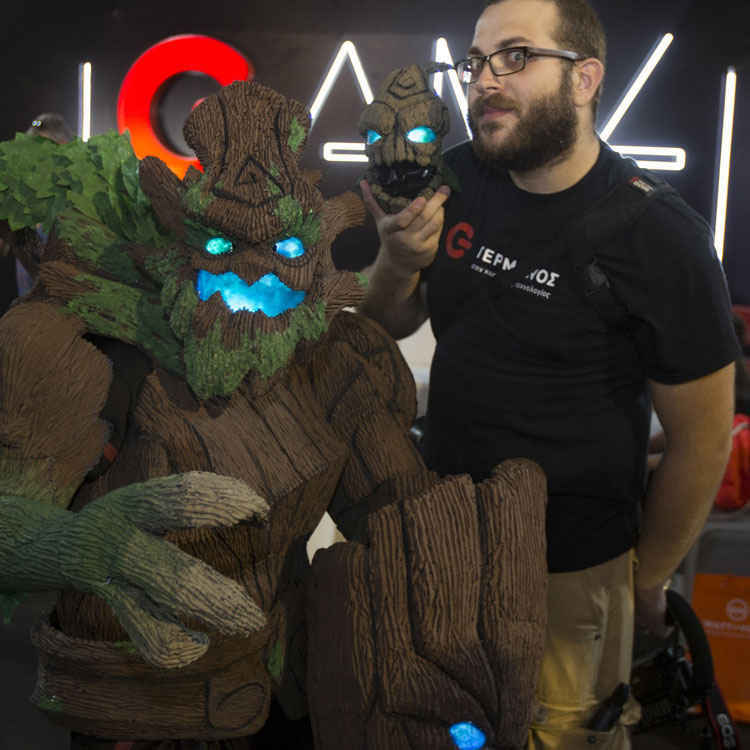 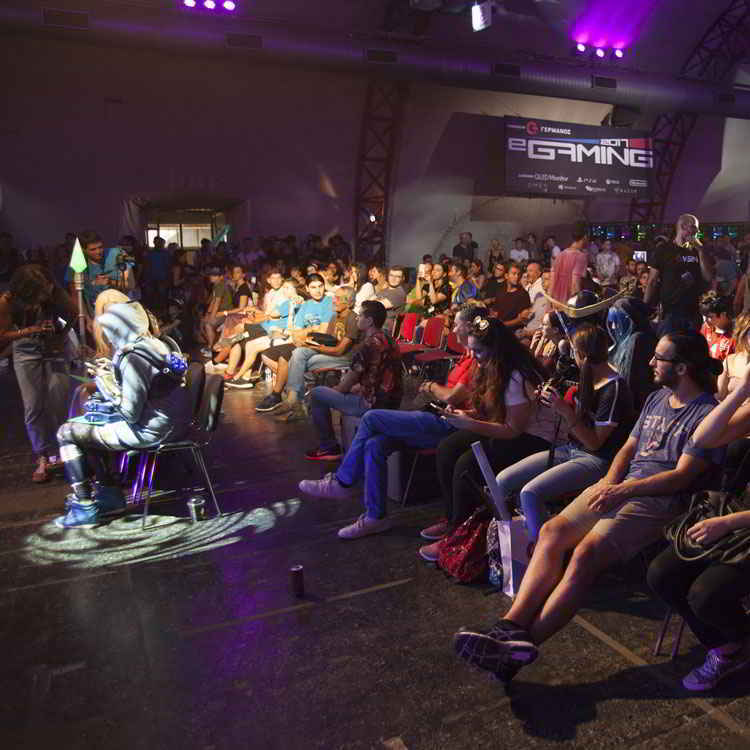 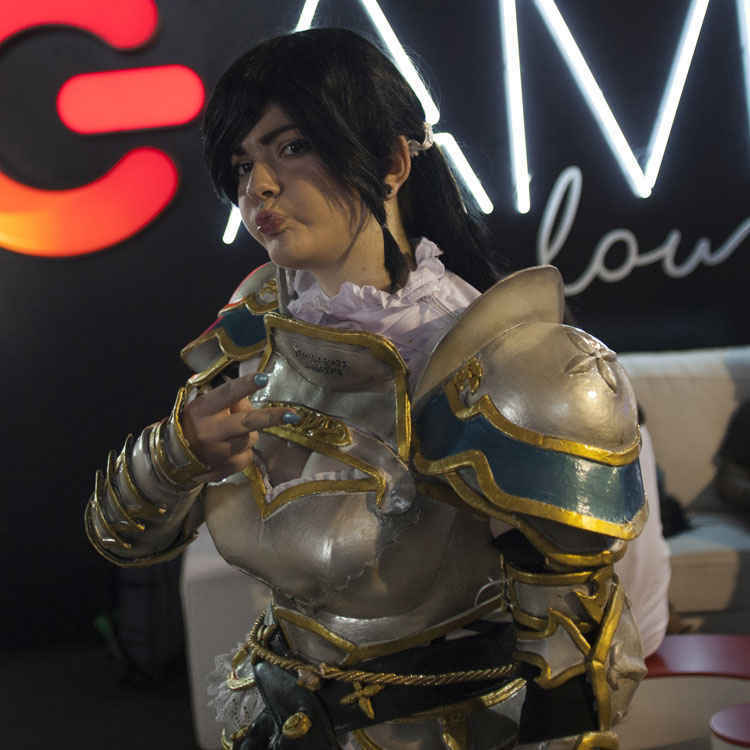 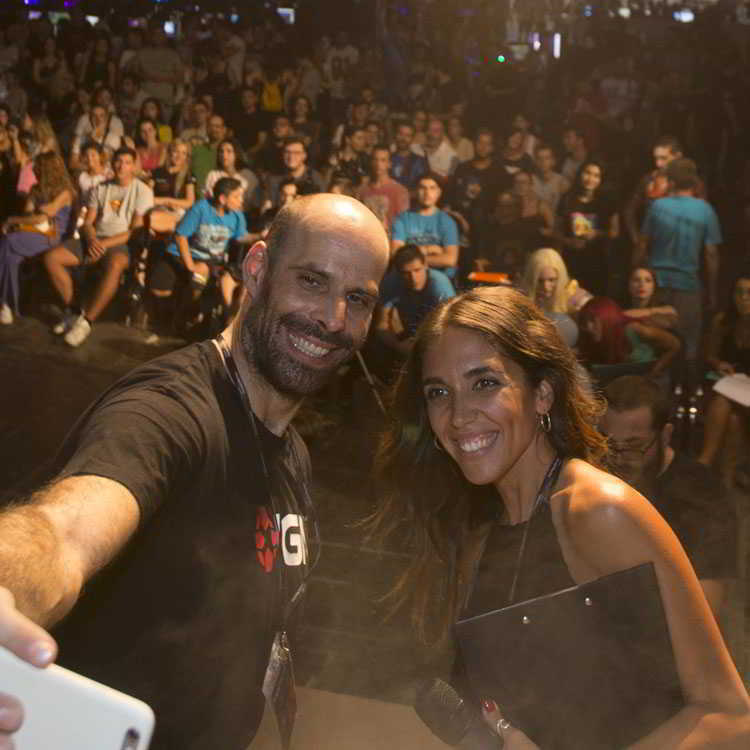 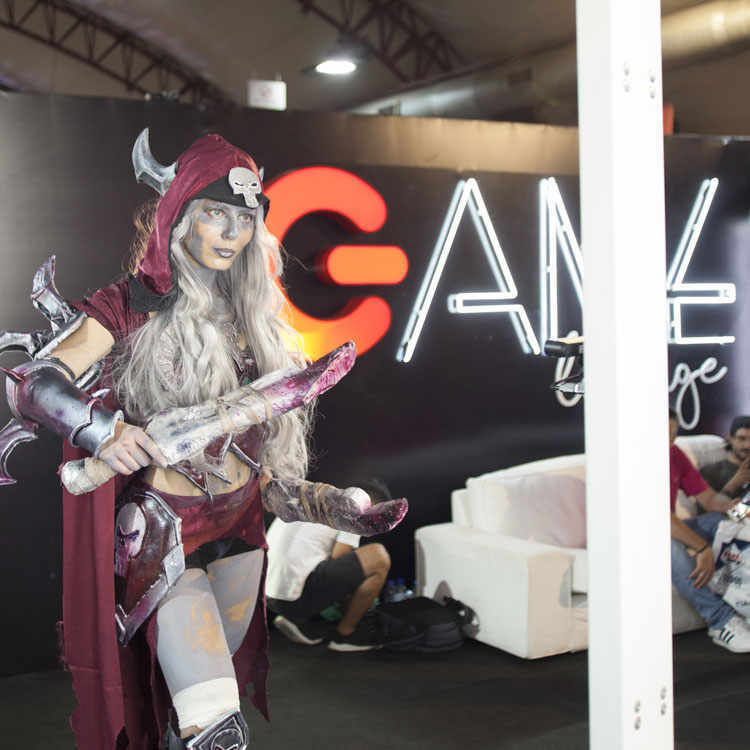 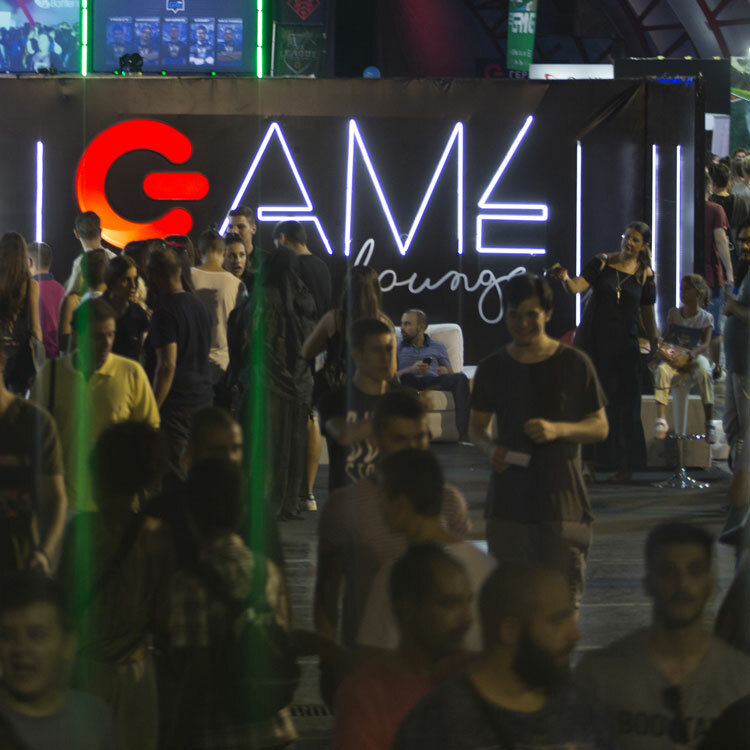 The biggest gaming event in Balcans, was just the beginning. 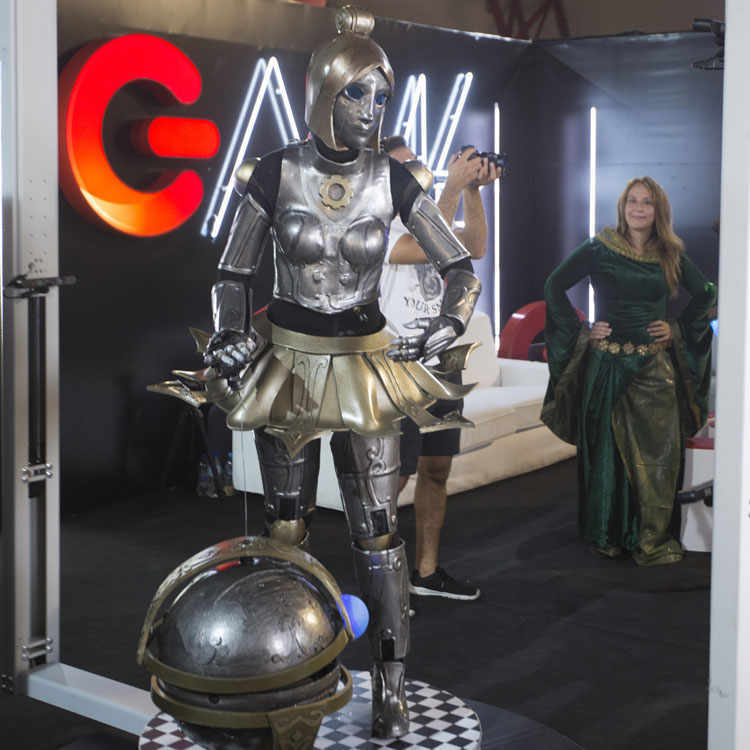 Germanos, as the leading tech brand in Greece had to bring the future today. 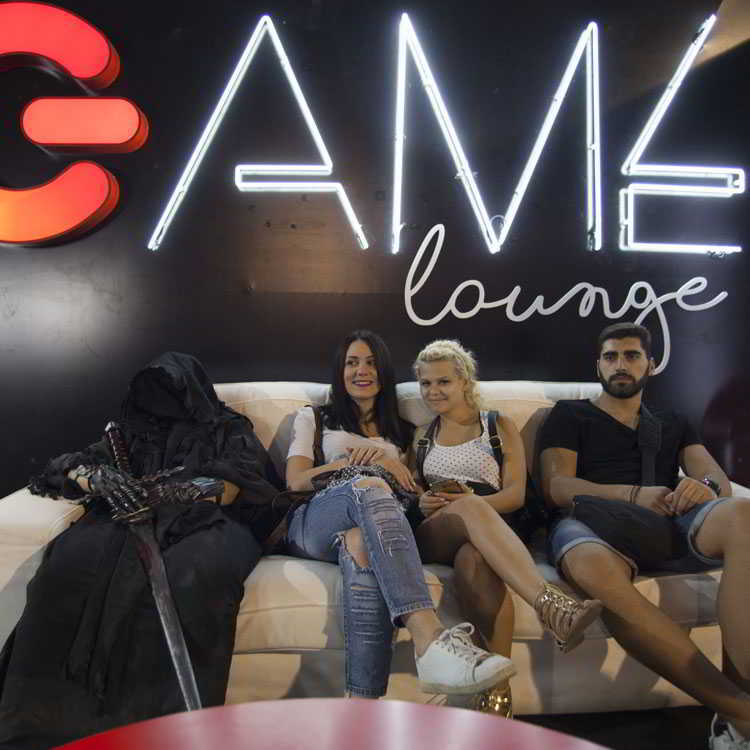 For a total of 10 days, within Thessaloniki International Trade, we created a deluxe Game Lounge, of approx. 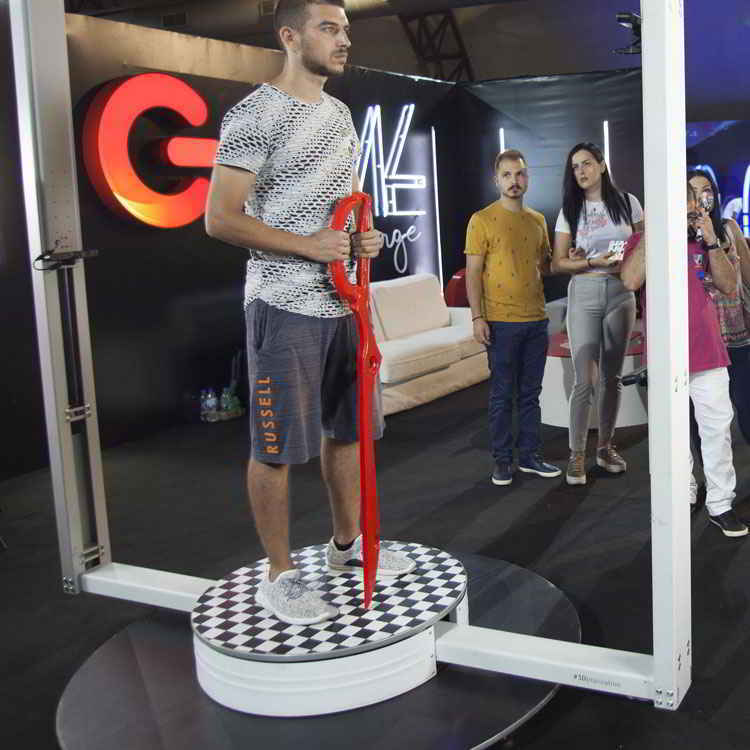 40 m2, presenting cutting edge technologies and interactive tools. 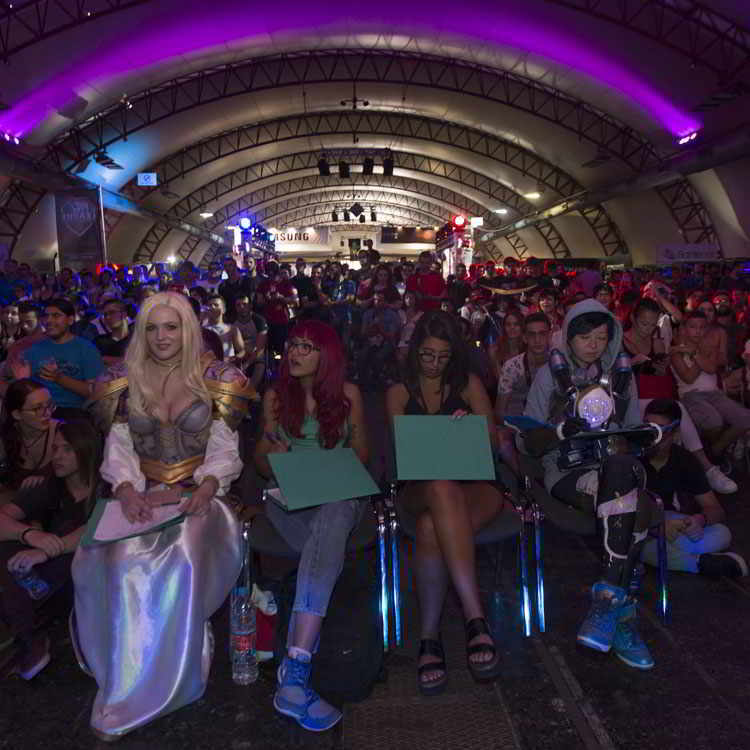 More than 4,000 visitors, had the chance to live an extraordinary experience. 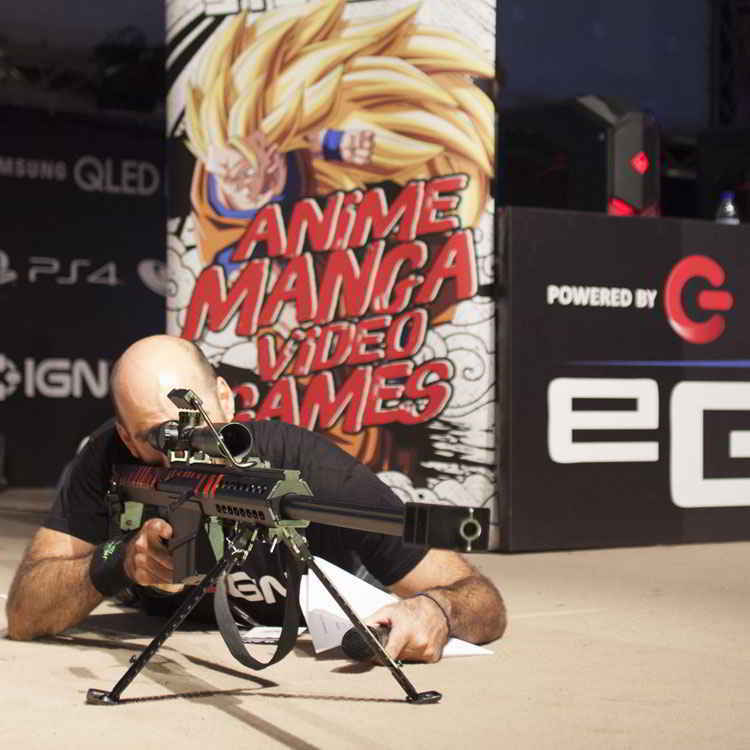 An international event, a leading client, an event to remember.